Saudi Arabia’s crude oil exports dropped to 7.254 million barrels per day (bpd) in January, from 7.687 million bpd in December 2018. The kingdom’s oil output fell 0.4 million bpd month-on-month to 10.243 million pbd in the first month of 2019, Reuters reported on Monday, citing official data. Crude oil Inventories of the top producer of the Organization of Petroleum Exporting Countries (OPEC) declined 4.542 million barrels to 200.834 million in January. 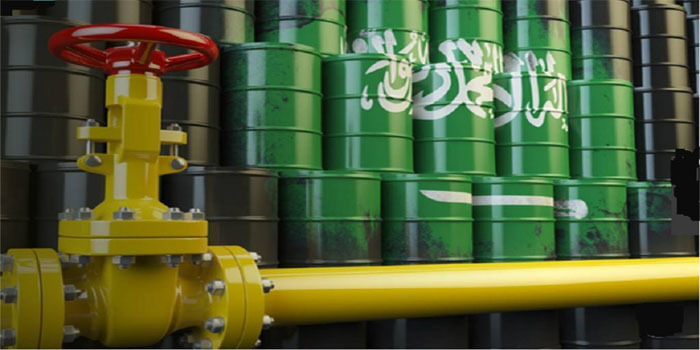 Saudi direct crude burn grew 13,000 bpd to 377,000 bpd, while the GCC country’s local refinery crude throughput increased 0.074 million bpd to 2.758 million bpd. Meanwhile, the kingdom’s demand for oil products increased 0.034 million bpd to 2.073 million bpd in January, while its oil product exports dropped 0.497 million bpd to 1.616 million bpd.